What's terrifying and politically incorrect? 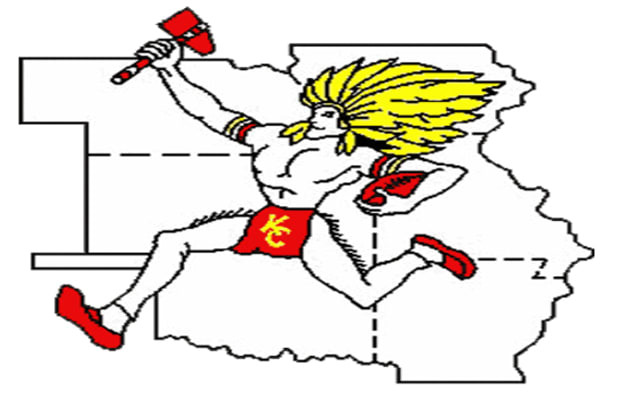 Yes, "The Kansas City Chiefs half-naked Indian wielding a tomahawk running with a football over the Midwest is the correct answer." Before the Chiefs adapted the arrowhead as their logo they were the Dallas Texans and sported a cowboy running with a pistol and a football tucked under his arm. Offensive or not this logo would look pretty fresh on any varsity jacket or snapback.